TSP022 – Averse to Verse: Poetry and the digital self. The case for poetry’s relevance in the age of the Internet. How poetry can revitalize and rejuvenate the human spirit. TSP017 – Paris: A Poet’s Perspective – getting Siri-ous in the city of love. Talking about the ‘apps’ and downs of travel. How technology has impacted traveling and the artistic experience. TSP016 – Paranoia: Into your life it will creep. Harry and Peter conspire to enter the world of ‘what if’ and ‘could it be that…?’ From Big Brother to Big Google, they ask the question: should we be looking over our shoulders? 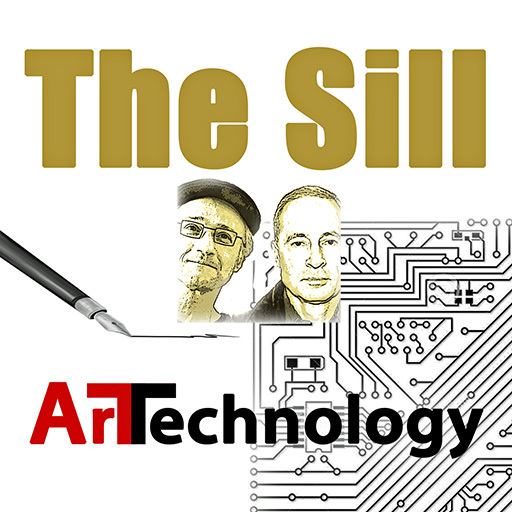 TSP003 – The Art of Poetry: Poet Laureate waxes poetic. Harry Posner becomes Dufferin County’s first Poet Laureate.